Wombat Casino offers igaming fans a fantastic online entertainment experience and the chance to `Win with the Wombat´! Wombat Casino has huge selection of games across all platforms, with over 170 games on mobile and 250 on desktop. All personally reviewed by ‘The Wombat’. Wombat Casino features all the newest online slots from Microgaming, NetEnt, NextGen, Irondog, Eyecon, Elk Studio and 2by2 Gaming. And of course all the old favourites – Starburst, Thunderstruck 2, Gonzo’s Quest. For table game fans there´s Roulette, Baccarat and Blackjack and players can enjoy a real casino experience at home with the Live Casino Games. 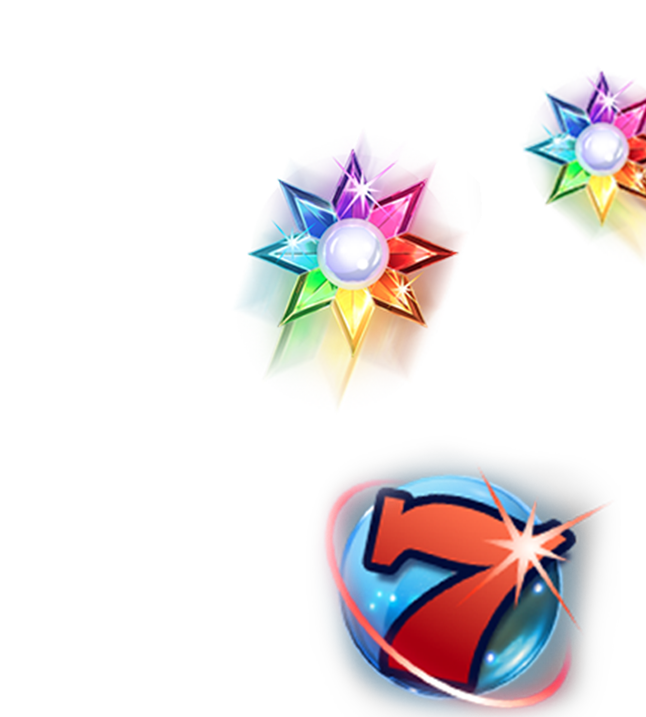 Wombat Casino has been successful working with Progress Play for over 2 years, so players get the all latest games and best online gaming experience backed up with brilliant customer service.